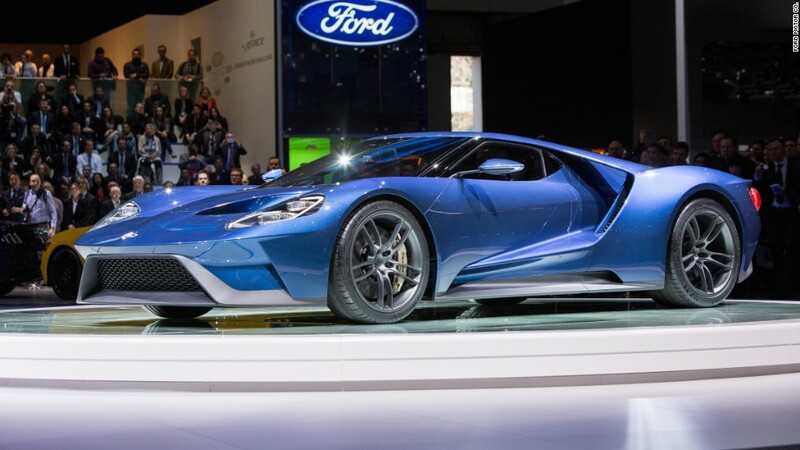 Ford Motor Co. has officially begun taking applications to buy its new high-performance supercar, the Ford GT. Filling out an application will give you the chance -- if you're selected -- to buy one of 500 of the high performance cars that will be built during its first two years of production. Ford (F) has not said whether any more will be built after that. Check your bank balance before you apply in case you do get selected because prices will start at about $450,000, making it the most expensive Ford production car ever. It's a highly unusual sales process. Even with limited-production cars like this, automakers usually supply the cars to franchised dealers, which are independently owned and operated businesses. The manufacturers then leave it up to the dealers to decide which customers get the cars. In this case, the automaker is deciding who gets to buy a GT. Once a buyer's application is approved, a new "Ford GT Concierge Service" will assist with the purchase of the car through a dealer the buyer chooses. When assessing applications, priority will be given to loyal Ford customers and, in particular, current Ford GT owners. In that sense, it's similar to the way in which exotic car makers like Ferrari and Lamborghini decide which customers get priority for buying special limited-run cars. The opportunity to buy a GT is seen as a sort of reward for those who've been good to the brand and who can be expected to promote Ford with their new car. Anyone wanting to buy a GT can apply online. Anyone, even those who have no shot at buying one of the cars, will be able to select options and customize an imaginary GT. Outside North America, the car will also be available to applicants in Europe, China, the Philippines, Saudi Arabia and the United Arab Emirates. The supercar will be powered by a turbocharged 3.5-liter V6 capable of producing over 600 horsepower. Its body will be made from expensive carbon fiber and aluminum. The last GT model was produced for only two years, beginning in the 2005 model year, and it immediately became collectible. The value of a used 2005 or 2006 Ford GT in good condition never fell below its original $150,000 sticker price, although some buyers had to pay much more than that when the car was first available. Today, a 2005 or 2006 GT in good condition is worth over $300,000, according to the collector car insurance firm Hagerty Insurance. And Ford made about 4,000 of those cars over the two-year period. Both the modern GT models were created to honor the original Ford GT40 racecars that finished first, second, and third in the LeMans 24-hour endurance race in 1966. Original Ford GT40s are now worth several million dollars. 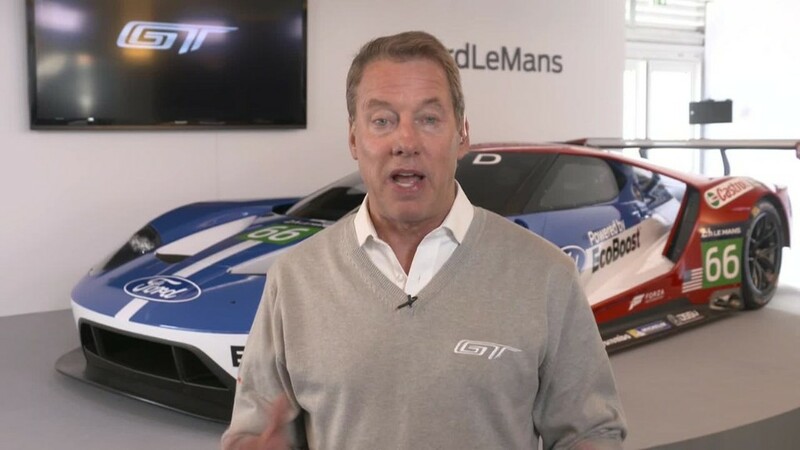 Versions of the new GT will race at LeMans this year on the 50th anniversary of that victory.